Ed. 40 + 10 AP. 30 x 80 cm, folded to 30 x 13,3 cm. Offset print on Soporset, 250 gr. Artist book. Signed and numbered. 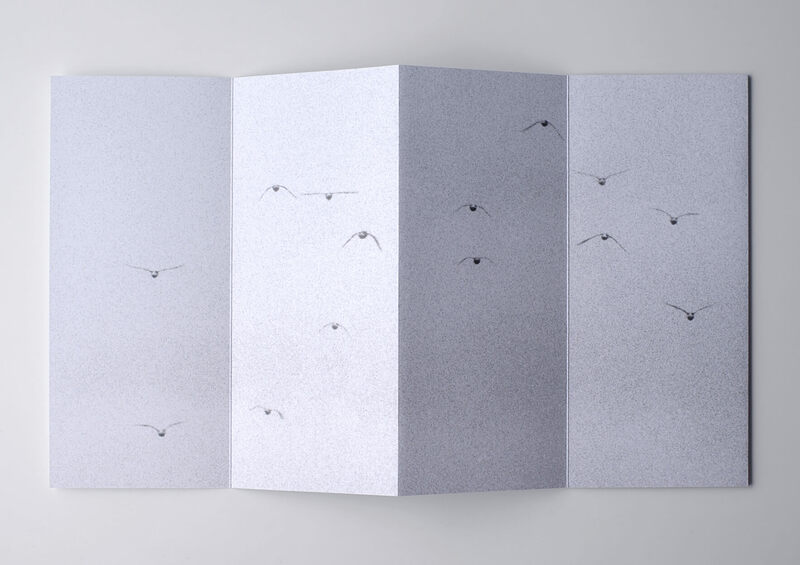 Books shows a photograpg of a flock of Godwits taken by the artist. 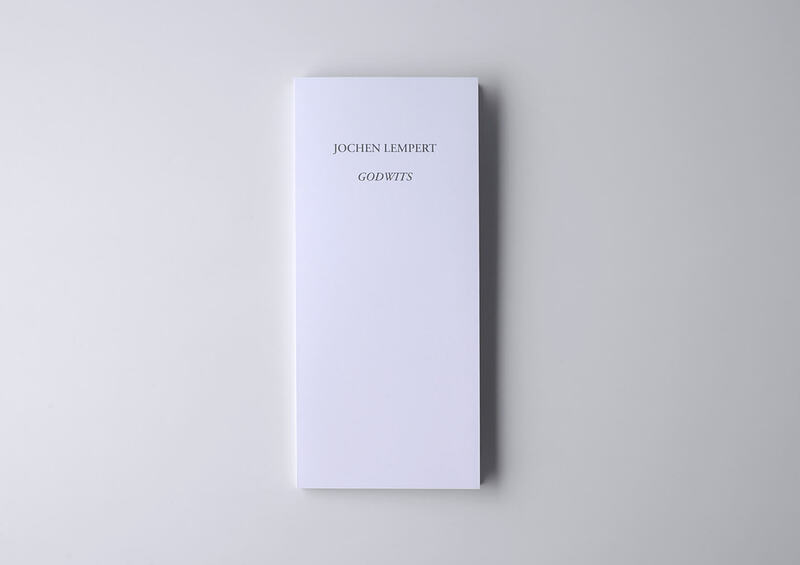 Leporello.